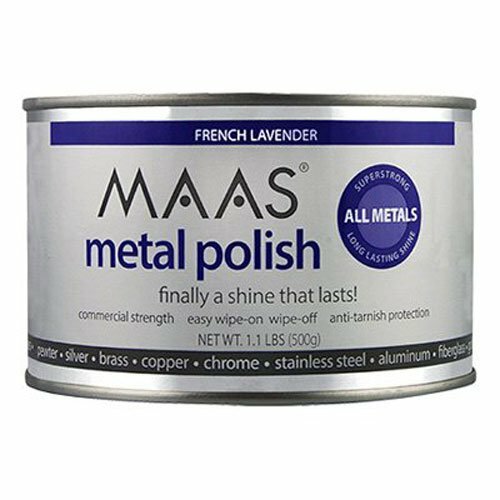 MAAS Metal Polish is a powerful wipe on wipe off formula that instantly removes years of residue, rust, tarnish and oxidation from all metals and more. If you have any questions about this product by Maas International Inc., us home, MAASJ, contact us by completing and submitting the form below. If you are looking for a specif part number, please include it with your message.